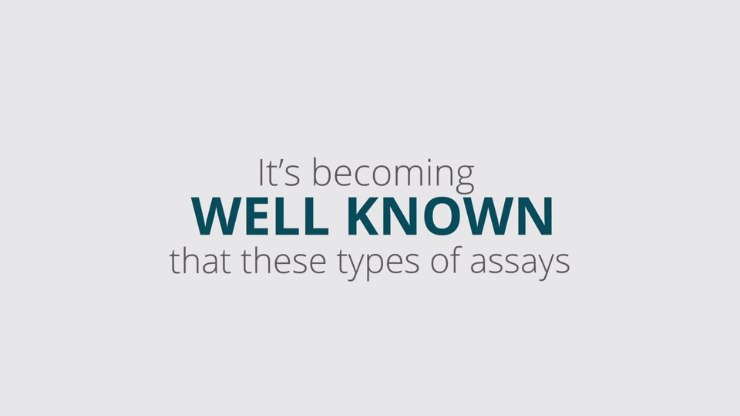 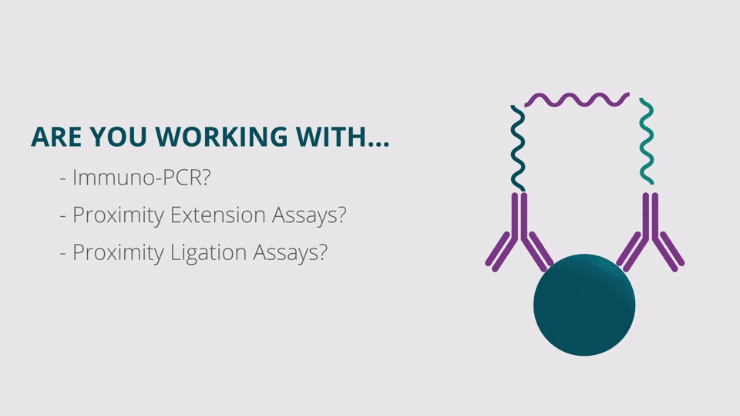 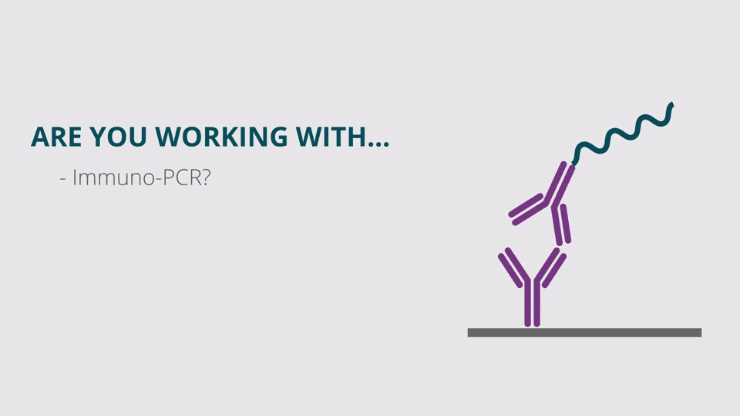 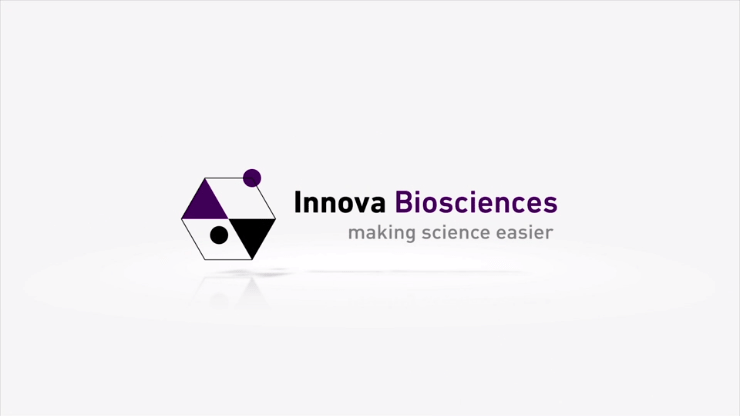 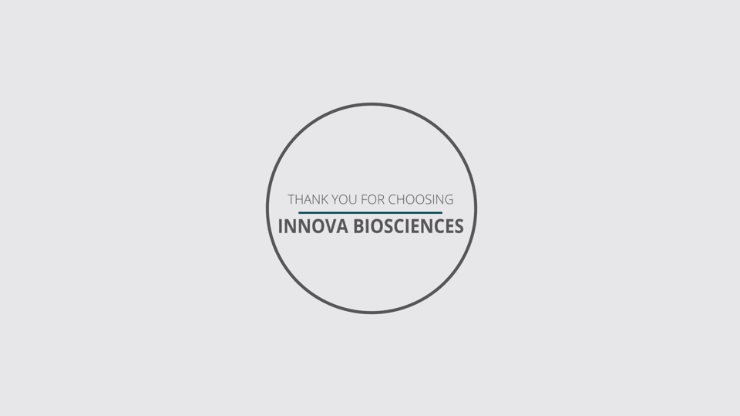 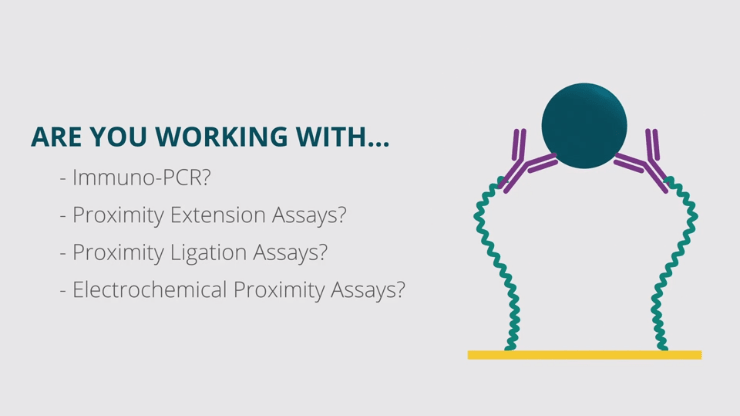 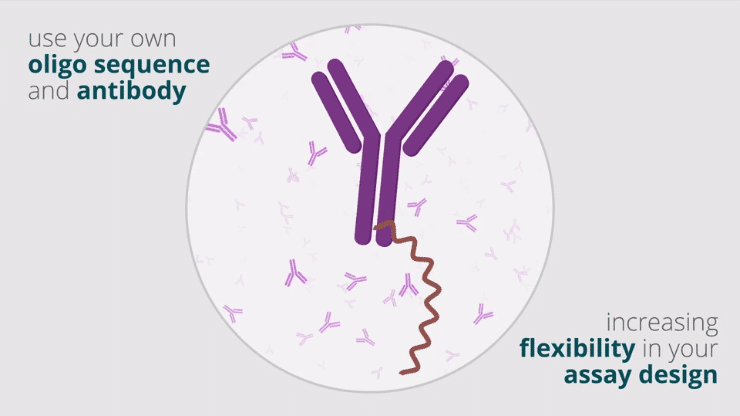 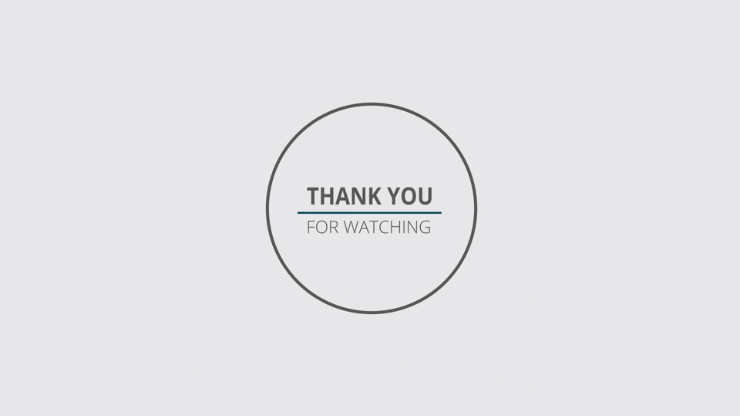 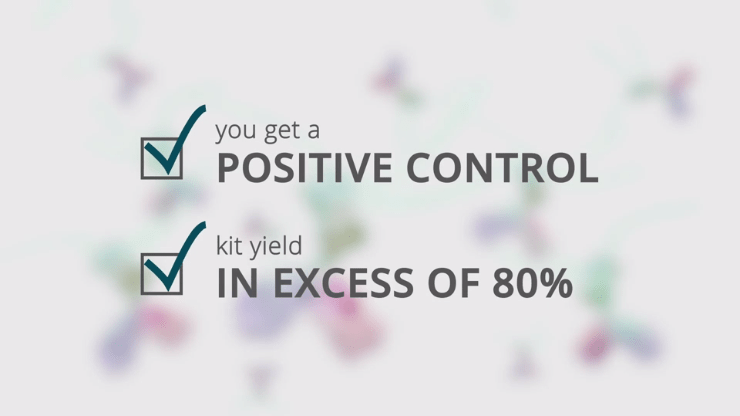 Are you working with immuno-PCR? 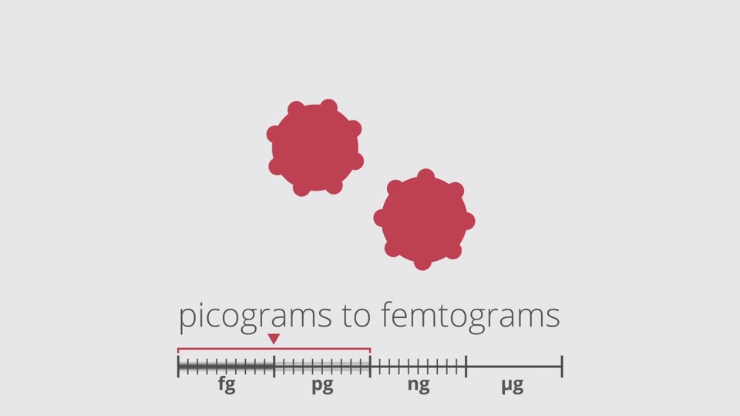 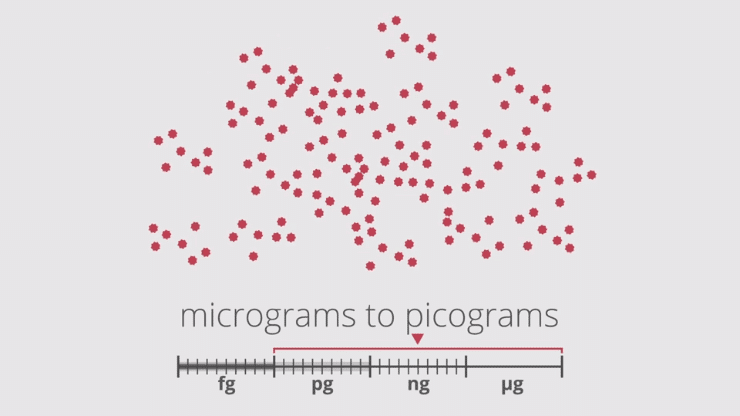 Only detects in a range of micrograms to picograms. 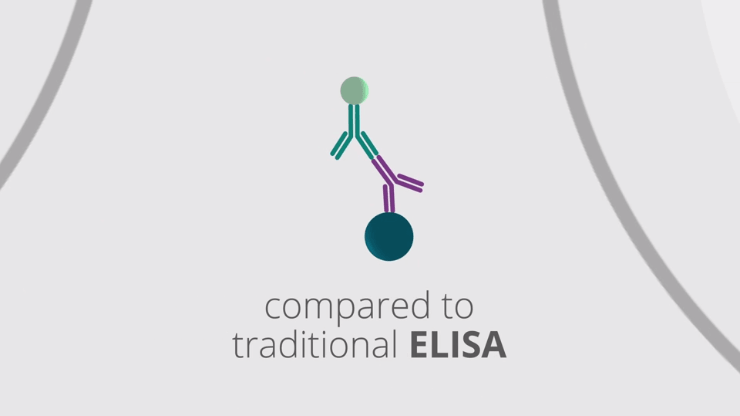 Problem: It's been difficult to generate high-quality conjugates in a quick and controlled manner. 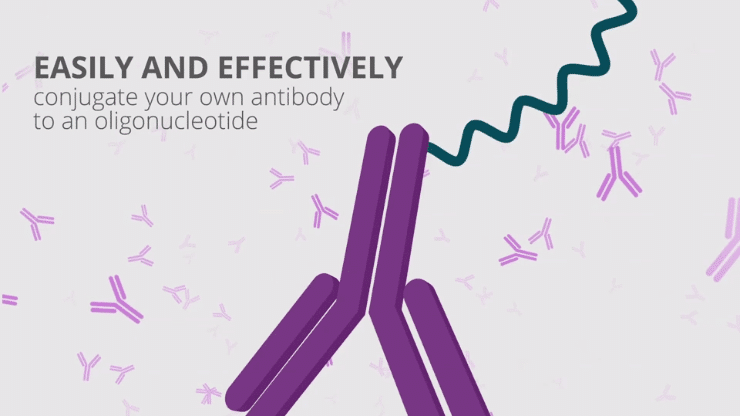 With this in mind, you may be looking for a way to easily and effectively conjugate your own antibody to an oligonucleotide. 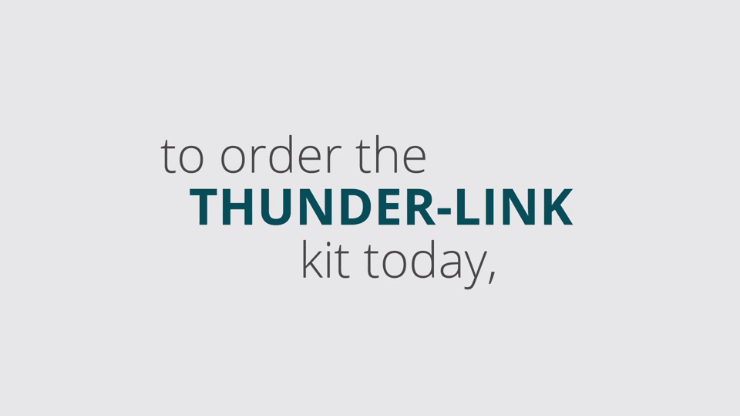 The easiest and most effective conjugate kit of its nature on the market. 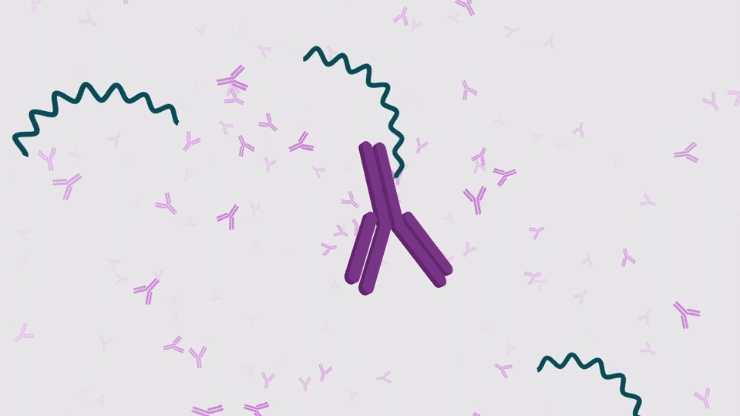 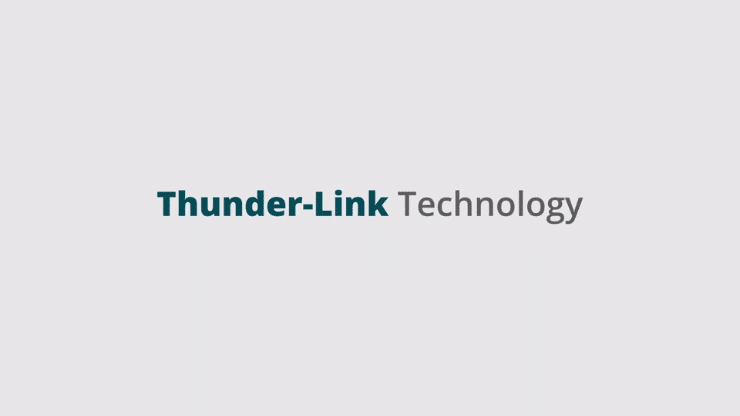 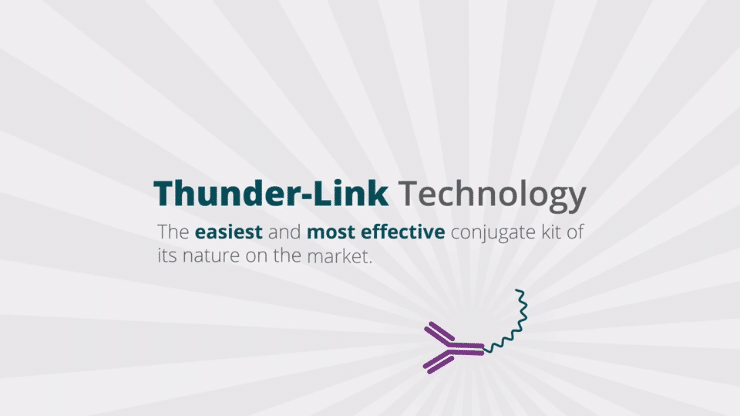 Thunder-Link® allows you to use your own oligo sequence and antibody, increasing flexibility in your assay design. 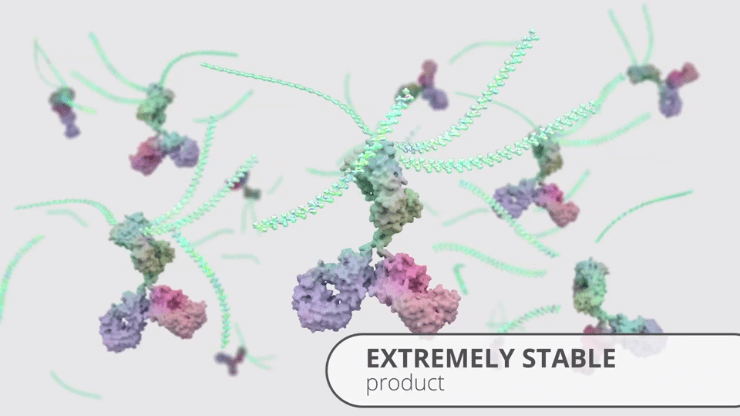 It links your antibody and oligo using a covalent bond and therefore it forms an extremely stable product. 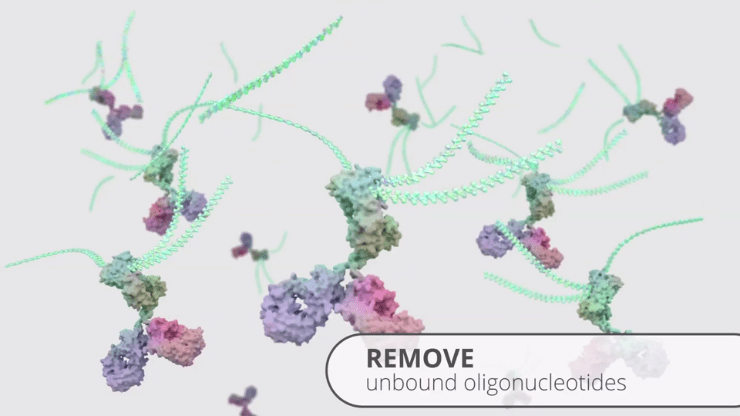 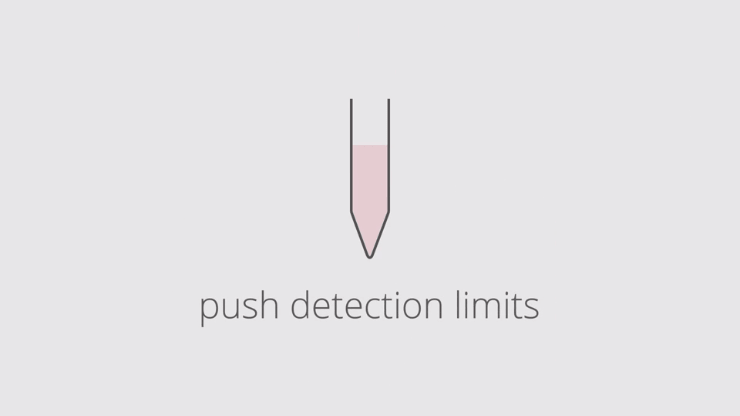 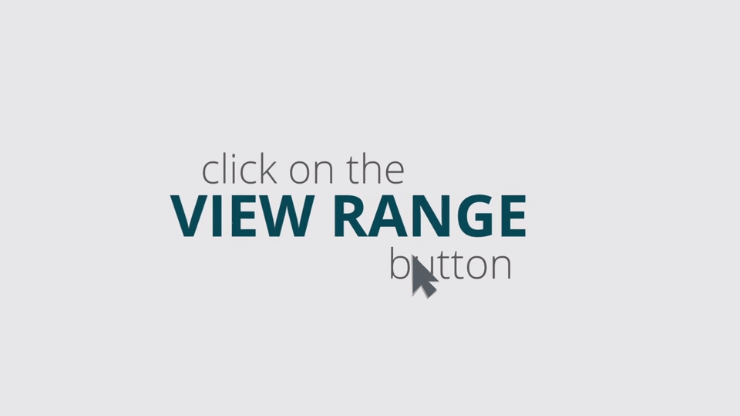 It allows you to remove any unbound oligonucleotides at the end of reaction.